Experience the special seat comfort with the anti-decubitus gel seat cushion! 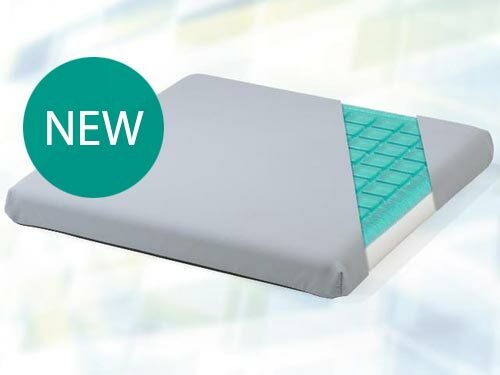 The new LiKAMED sensation in the mattress range! The special gel cover makes it possible to position any weight class without difficulty. 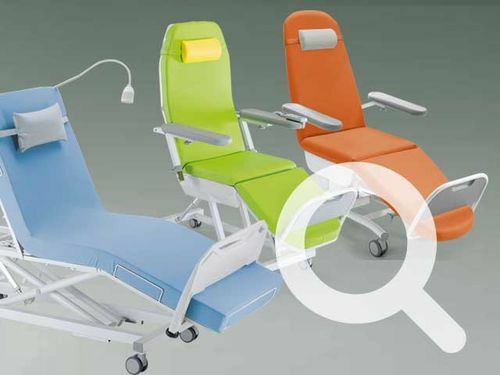 The new LiKAMED product planner: find the right therapy chair or bed chair to meet your requirements. 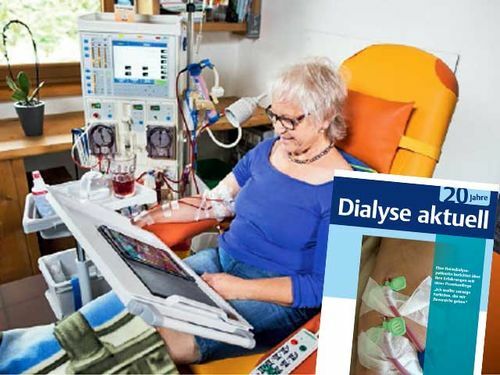 A home dialysis patient relates her experience with a premium day bed.